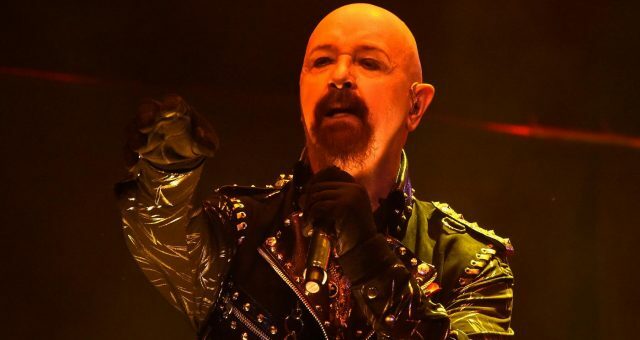 Some Internet users claim "Sleepy Eyes" is an Anti-Semitic slur. It’s a well-known fact that President Donald Trump has a penchant for silly nicknames. However, a seemingly harmless nickname he gave to an NBC news anchor became highly controversial overnight. 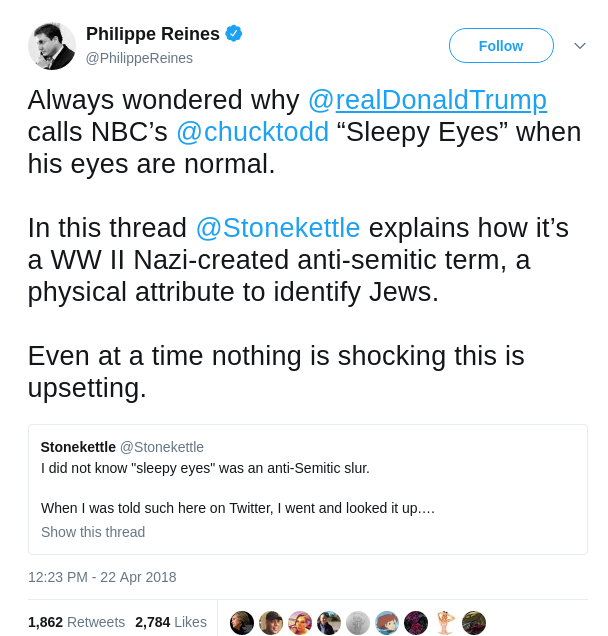 Trump has been referring to Meet the Press host Chuck Todd as “Sleepy Eyes” for years, but the Internet now thinks that the term is a lesser-known anti-Semitic slur! Whether the President knowingly called Todd an anti-Semitic term is debatable. 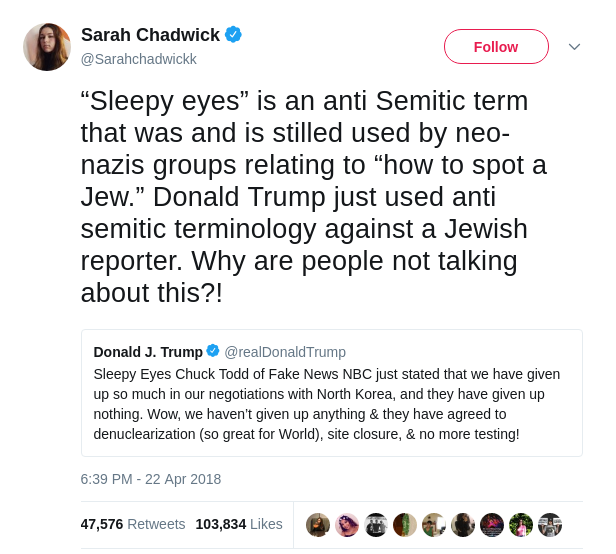 But is “sleepy eyes” anti-Semitic? Paging all historians everywhere! “Crooked Hillary,” “Lyin’ James Comey,” “Little Marco,” and most recently, “Animal Assad,” are the most memorable. But when does the POTUS’ almost juvenile name-calling enter dangerous waters? 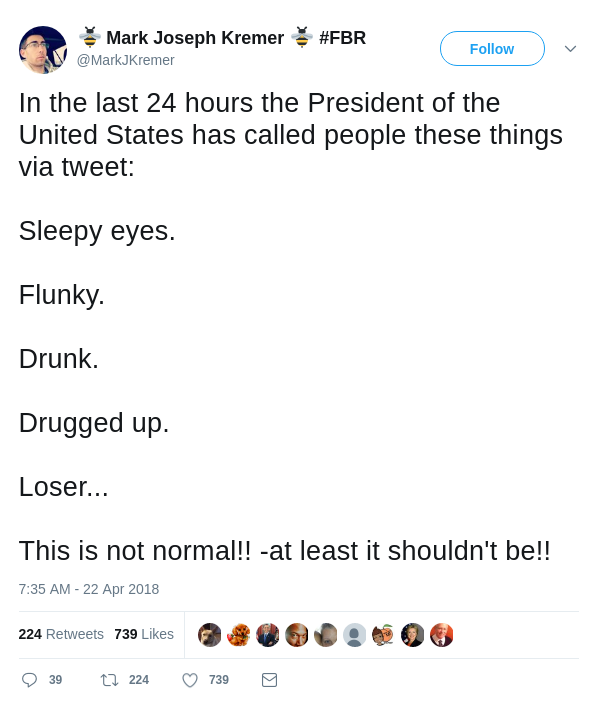 Trump went about his routine Twitter tear into his opponents on April 22. Among those on the receiving end was NBC Meet the Press host, Chuck Todd. Todd and Trump had exchanged words back and forth long before Trump began dabbling in politics. And when Todd questioned the president on his negotiations with North Korea, Trump took to Twitter to denigrate the news anchor. While doing so, Trump used a nickname he has assigned to Todd; “Sleepy Eyes.” To the unaware, it might honestly appear to be a harmless, schoolyard-level nickname we’ve come to expect from Trump. 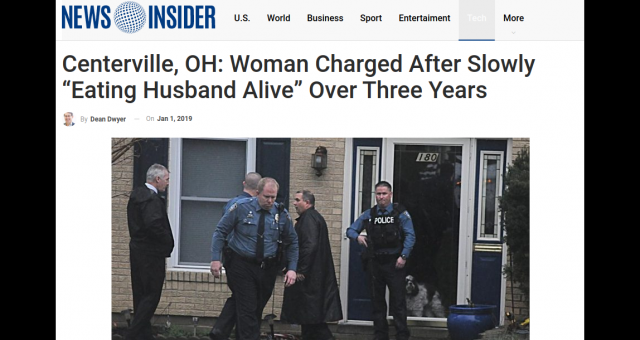 However, a Twitter user named Sara Chadwick was quick to point out that isn’t the case. 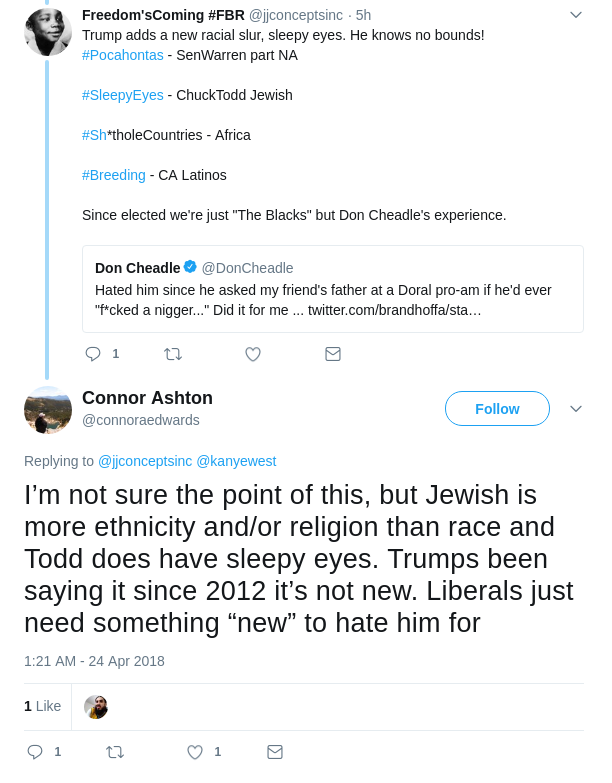 Chadwick, a survivor of the Florida high school shooting and now a March for Our Lives activist, pointed out that “Sleepy Eyes” is actually an anti-Semitic slur! 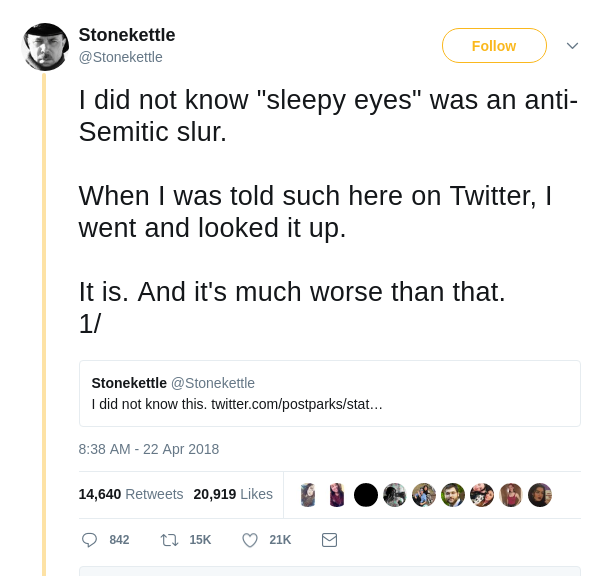 Another Twitter user named “Stonekettle” posted a 10-part Twitter thread explaining that “Sleepy Eyes” is anti-Jewish. 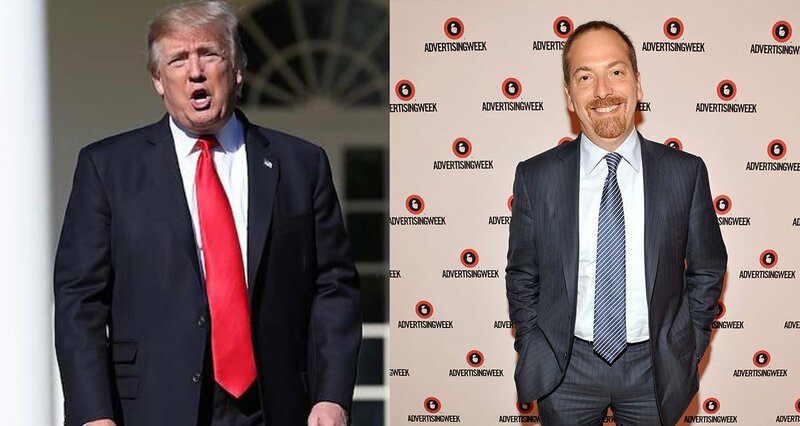 Trump has been addressing the journalist as “Sleepy Eyes Chuck Todd” since 2012, but it never caused a stir until now. 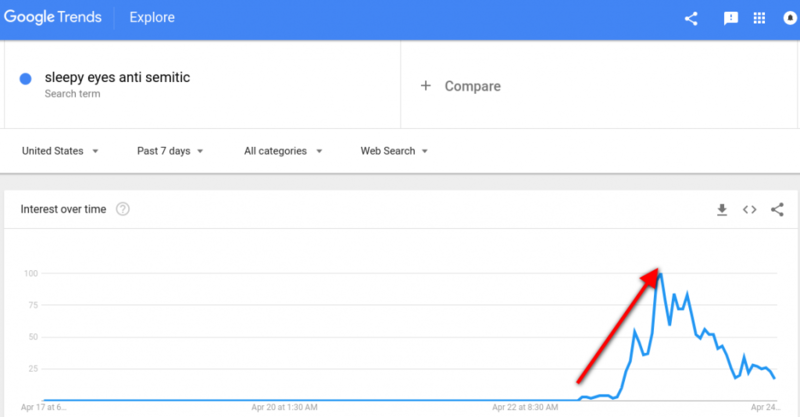 Google Trends recorded a dormant search history related to “Sleepy Eyes Anti Semitic” until Sunday, when Trump tweeted his jibe against Todd. Soon after, social media was flooded with queries on whether “Sleepy Eyes” was really a slur. The evidence to support it is not easy to find. But it’s true that it is a derogatory term, albeit, no so frequently used. In fact, many might not even be aware of this term outside of another one of Trump’s petty nicknames. However, there’s a certain age group of Holocaust survivors who would testify that this was a term used by the German Nazis. Propagandists in Nazi Germany had listed physical traits that differentiated Jews from Aryans. 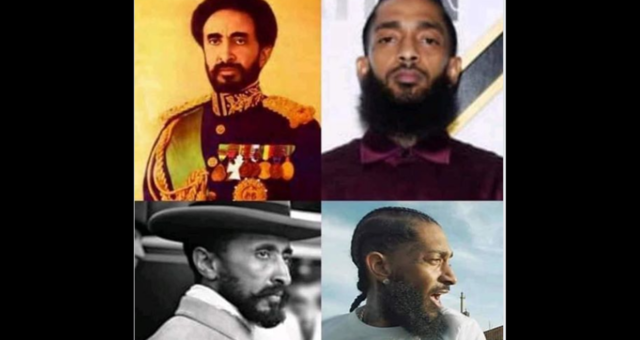 Some of these stereotypical traits included curly hair, thick lips, large noses, and drooping or “sleepy” eyes. Historian Peter Kenez also mentions the “sleepy eyes” stereotype in his books. 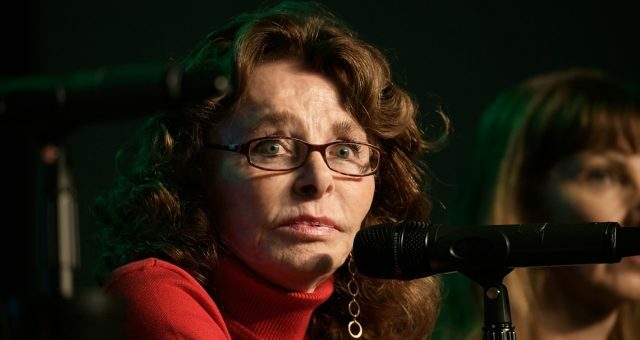 Kenez, who is a professor emeritus at the University of California, Santa Cruz, is a Holocaust survivor himself. Moreover, Neo-Nazis continue to follow the stereotypical description of Jews today. Searching through some of the disreputable corners of the Internet revealed pages of instruction on how to identify a Jew. The sleepy, drooping, bulging, or “sad sack” eyes appear to be a recurring description. 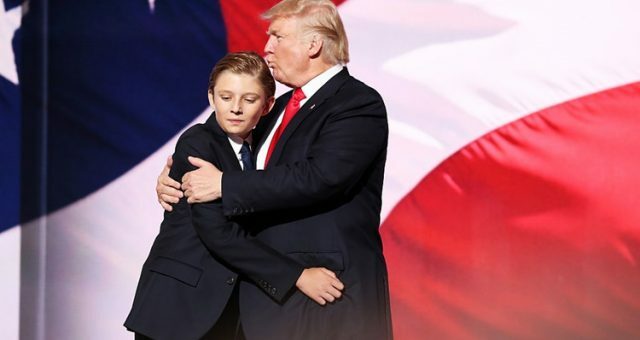 Was Trump Being an Anti-Semite? Referring to Todd with an obscure slur doesn’t necessarily make Trump anti-Semitic. The term becomes derogatory with the knowledge that Todd is Jewish from his mother’s side. However, before Sunday, it was believed that Trump was merely referring to Todd’s appearance. Many have jumped to the president’s defense. While many are sympathizing with him, there are also critics who believe that this matter is being blown out of proportion. 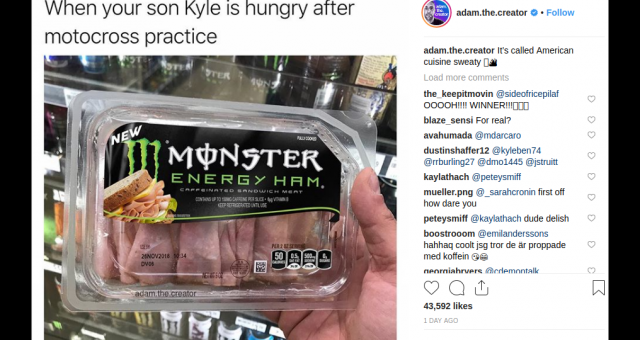 Social media is divided over this issue. There are those who don’t think Trump even knew the history of this term. Some also say that it’s highly unlikely that the POTUS picked it up from any of his associates. Trump probably just came up with a moniker for Todd and ran with it, as he’s prone to do. Some have also tried to defend the Prez with facts. His supporters claim that Trump’s critics have cited Nazi party member Julius Streicher children’s book, Der Giftpilz (The Poisonous Mushroom). According to Calvin College’s German Propaganda Archive, the book was published by Streicher to promote anti-Semitic propaganda in Nazi Germany and even taught to children in schools. Conservatives argue that the “wary and piercing” eyes quote was mistranslated or misinterpreted to back up the “sleepy eyes” claim. While that may be possible, Streicher’s book is not the only source of the Jewish physical stereotype. There are also Neo-Nazi groups that follow the “sleepy eyes” stereotype. Nonetheless, it’s highly unlikely President Trump had any anti-Semitic intent behind his peculiar nickname for Todd. It’s probable that we’re reading too much into Trump’s habit for name-calling. For one, even Todd himself is unfettered by the nickname! 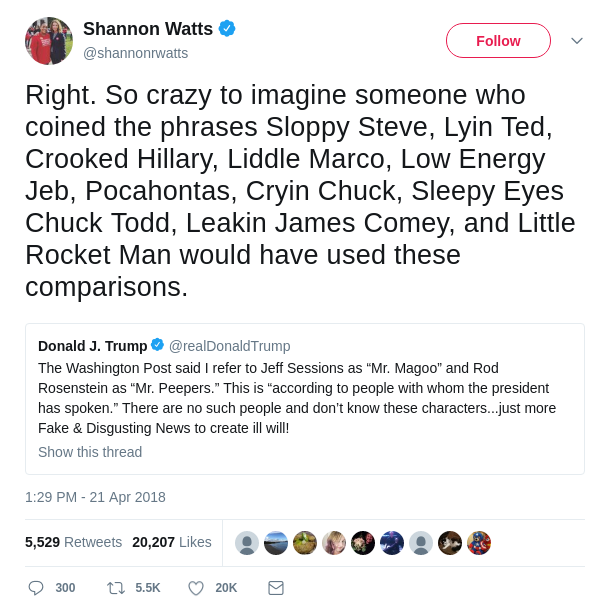 The NBC journalist was once asked about Trump’s nickname for him. Peter Kenez explained that there are a lot more common Jewish stereotypes in Nazi propaganda. “Sleepy eyes” was not something every German knew and was hardly a major feature of their anti-Semitic propaganda to cause an uproar.